Iceland in summer…woah. This country is majestic, rapturous, entrancing—the first thing you should pack is a thesaurus, because you’ll need it. I just finished a six-week trip around Iceland—driving the Ring Road (a few times), stewing in secret hot pools, photographing glaciers, laughing at puffins landing, dodging suicidal sheep, and partying under the midnight sun at Secret Solstice music festival. Am I biased because I lucked into the coldest summer Iceland has had since 1979? Sure. Does that mean it was a fluke? Not really. Every travel writer stresses Iceland’s “midnight sun” so much that it’s easy to forget you’re traveling above the Arctic Circle. And I totally get the mix up. Heck, I fell for it. Sun = hot in most parts of the world—and all the travel blogs are right—it is sunny all damned time. But at Iceland’s latitude, 22 hours of sunshine just means that you can golf whenever you want, and it’s super hard to get any sleep. You can forget about sunbathing at 2 am. 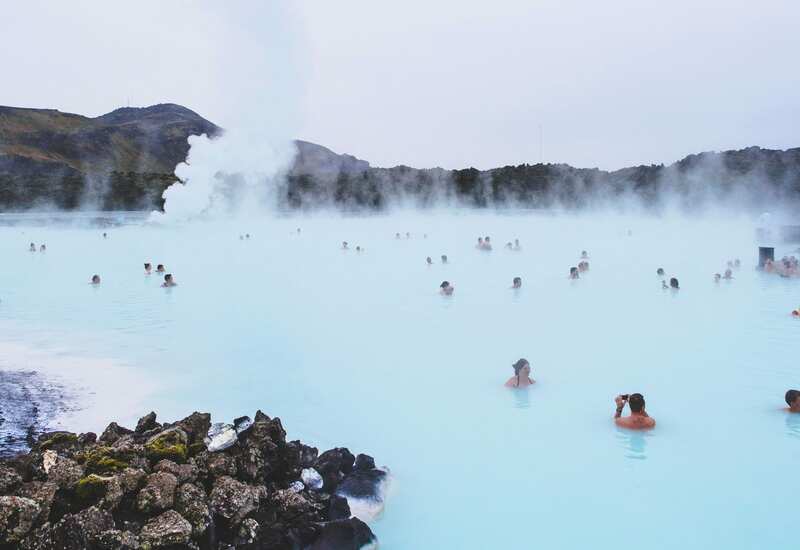 So, this Iceland summer packing list is here to burst your bubble. I want to bum you out a little now so that when you get to Iceland, you’re nothing but prepared. Let’s get to it. Yes, travel is cheaper here than it was 10 years ago, but ignore what you’ve read about the 2008 Financial Crisis. Iceland is still not “cheap.” I saw a pair of winter gloves for $80 US, and blankets for well over $120 US. Don’t plan on buying what you need when you land unless you’re a baller. 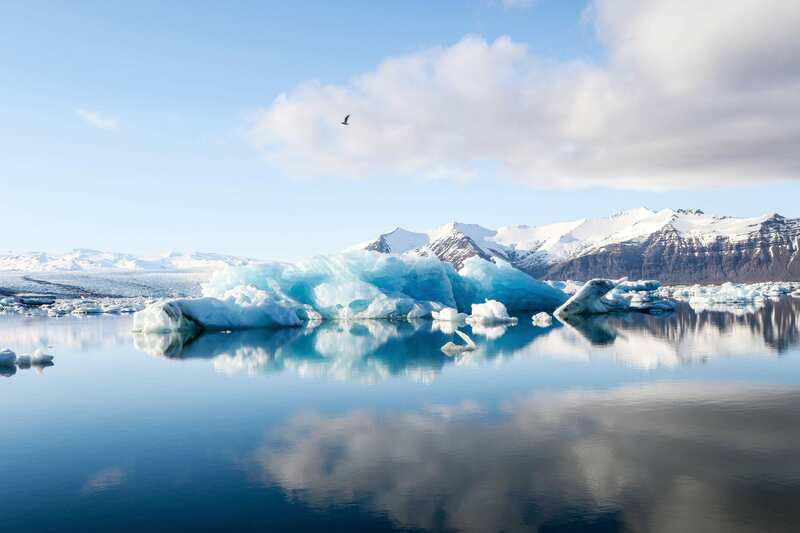 A popular Icelandic saying is, “If you don’t like the weather, just wait five minutes.” Hopefully you’re a glass half full kind of traveler. Packing for Iceland in a carry on bag is totally doable. 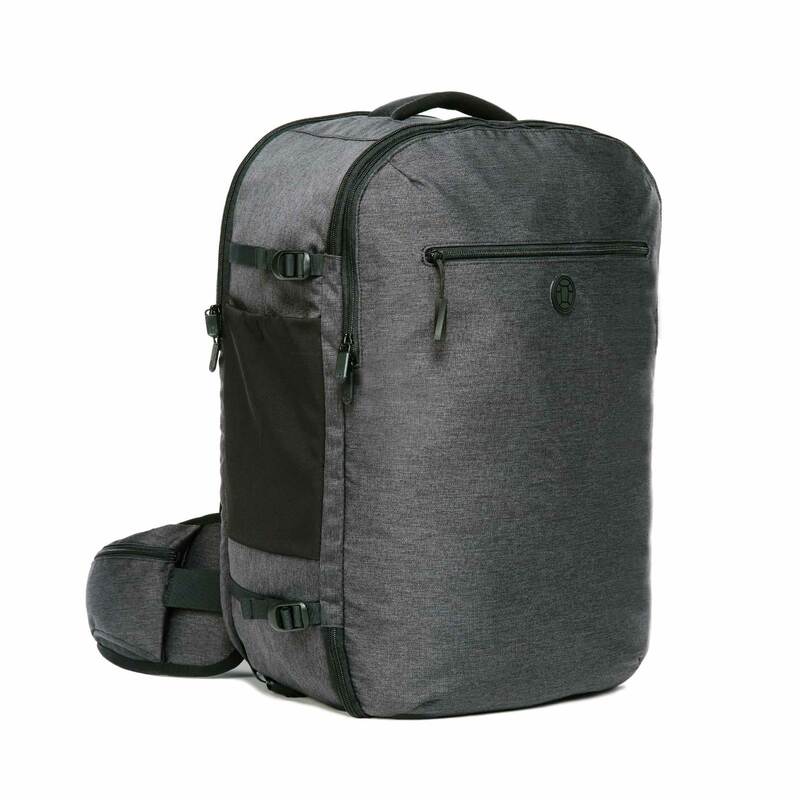 The Setout travel backpack is the perfect bag for this trip because of it’s maximum carry on size, which will allow plenty of space to pack those bulkier layers and extra items for Iceland’s fickle weather. I’ve said it before, and I’ll say it again—layers fix everything. Unless you’re extremely lucky, everyday in Iceland is a battle against the elements. At night it got below 0°C, while the daytime fluctuated between 15°C and 5°C. Hey, Americans, that’s a big temperature swing. As always, I relied on my Nau “cranky jacket,” and a combination of tank tops, t-shirts, and thermals. Don’t pack thermals for your legs though—my trusty jeggings did just fine. Top it off with a wool cap you can wear in the morning then tuck behind your stretchy belt, and you’re ready for anything. I love Reykjavik nightlife. Prikid, Kaffibarrin, Ananas, Lebowski’s, Bar 7, the list goes on. Regardless where you go, Icelandic people look good. Like, really, really good. Perfectly cut and coifed hair (guys keep it high and tight, ladies rock a “half-bun” thing), patterned shirts buttoned all the way to the top. Designer boots and fresh to death sneakers—Icelanders are the most attractive/trendy people I’ve ever seen. Period. If you want to strike up a conversation with a local (in person or on Tinder), don’t look like you just rolled out of a tent. 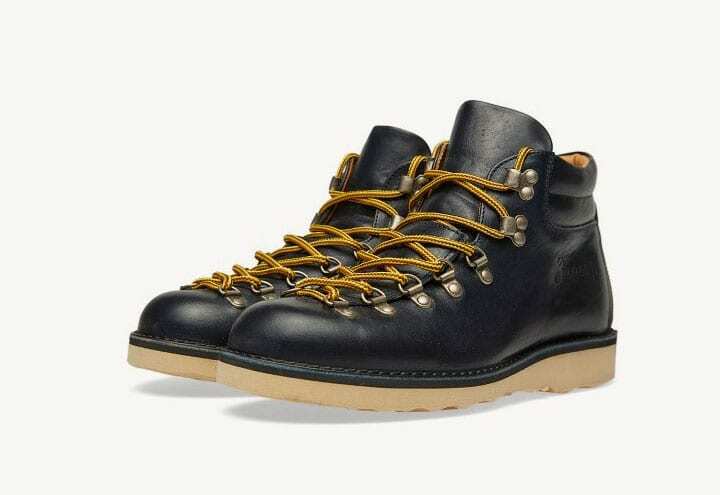 I hate hiking boots, and never recommend them—even for Iceland. 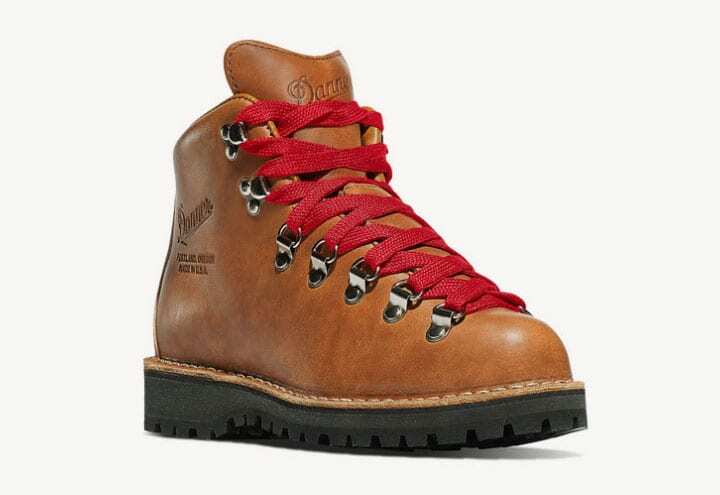 But since you insist, try to find a pair you can wear out and about in town, because despite the allure of nature, even the most rugged traveler will down a few beers or delicious coffee in a trendy Reykjavik cafe. 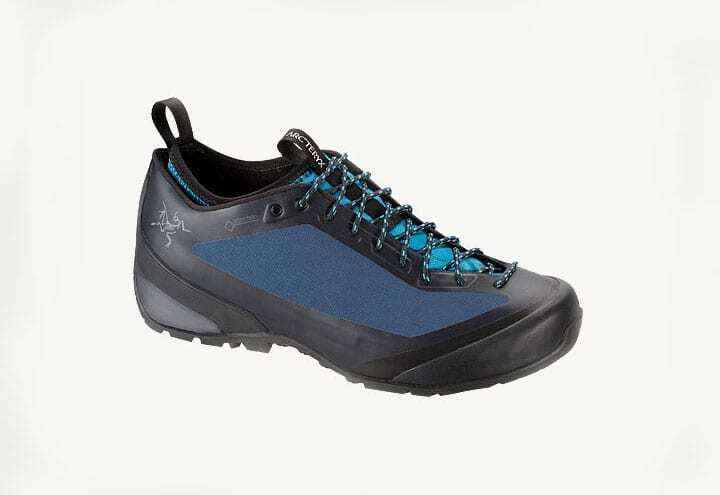 This pair of Arc’teryx “Arakys Approach Shoes” ($190) are both functional and awesome. 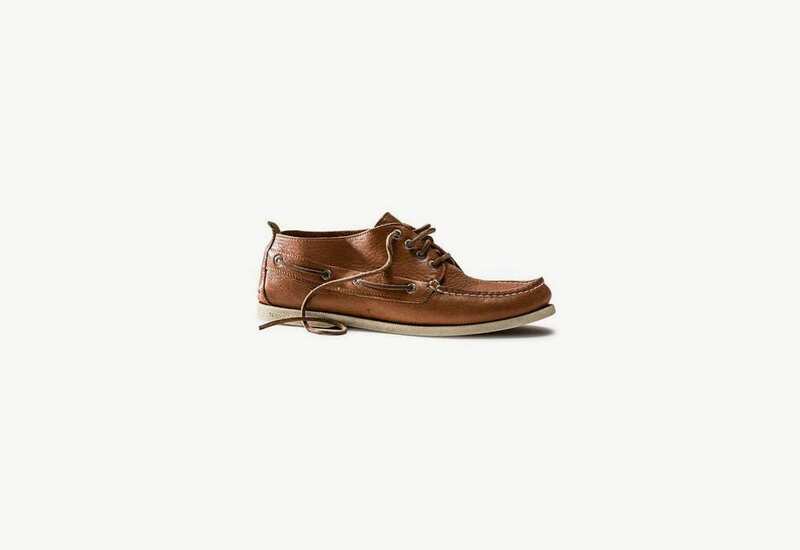 and of course…Sperry Topsiders makes a mean Chukka Boot. The midnight sun is amazing. You will love it. You will frolick. You will sit in a hot tub at 11 pm and say stuff like, “Dude! Can you even…I mean…man!” Then you will try to sleep. And you will be angry. Campers should bring a dark-colored tent to block some of the sunlight, but it can still be rough. Hostels are aren’t much better. Some, like the popular Kex in Reykjavik feature blackout curtains in the rooms during peak season (late June), but don’t count on it. Bring an eye mask or use your wool cap to cover your face while you sleep. It’s the only way. Oh, and remember how much fun you had at 2 am the first night you arrived? Yeah, everyone does that. Bring earplugs if you want to sleep, or better yet rock the Bedphones headphones and drown them out with a playlist or podcast. 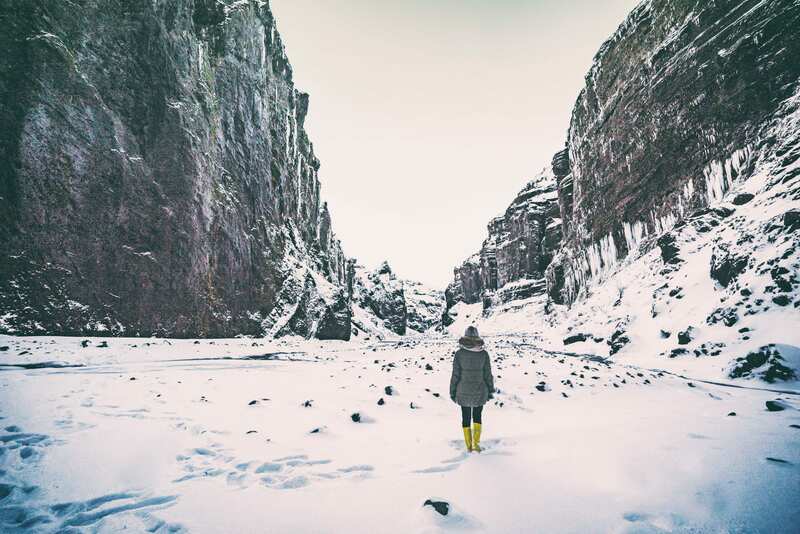 Everywhere you turn in Iceland is adventure. From glacier hikes, to the Blue Lagoon, to the geyser that gave them all a name, there is hiking, biking, ocean sports (even dive BETWEEN the continental plates!) and enough day trips to fill more than a few stopovers on Iceland Air. Think about your luggage when you travel to Iceland. 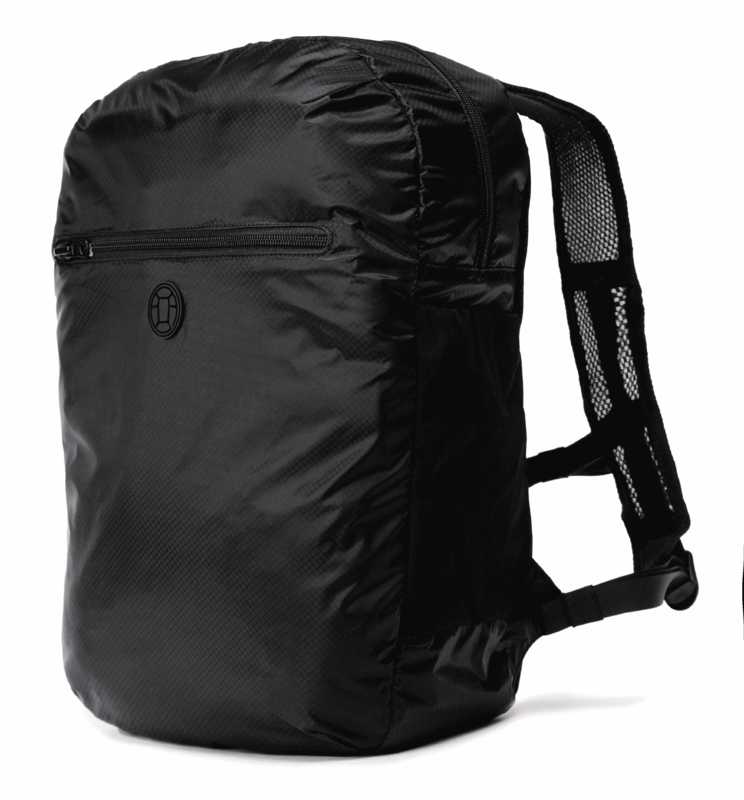 Both the travel backpack you use to get there and the daypack you use to get around. Both Iceland Air and discount carrier WOW Air have economy seats that don’t include a checked bag. WOW is going to charge you even for a carry on, so, less is more, you know? Iceland is one of those places where you’ll travel with a carry on backpack for the win, making it super easy to make the most of the frequent deals to the island nation, and easier still to rock around the tiny country without feeling weighed down. The Setout travel backpack is just right for Iceland. 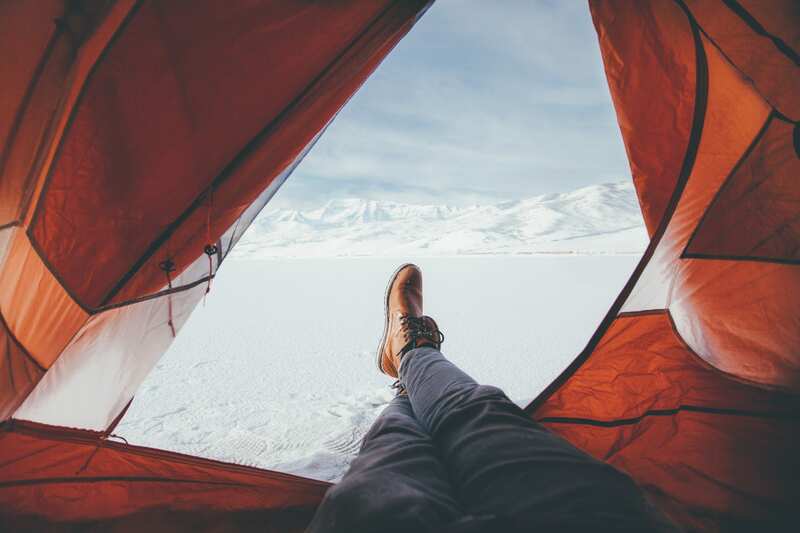 You’ll have plenty of room to bring the extra hiking shoes for mountain hikes, along with your swimsuit for the hot springs, and of course that packable down jacket for staying warm while you wait for the aurora borealis, should you be there in winter. Planning on bringing home a tin of “putrified shark” to horrify your friends? Room for that too. This is the perfect daypack for Iceland adventures. It’s lightweight and can carry everything you need for a day exploring Rekyavik, or Gulfoss. You choose. The best part is that it folds into nothing, so it’s not going to take up real estate in your bag that could be used for more important things. Like the eye mask you definitely want to pack for “nighttime” in the summer. The best thing about Iceland (aside from the gorgeous, friendly people) is that it’s covered in hot pools, and not just the Blue Lagoon. You will spend a lot of time in your bathing suit. 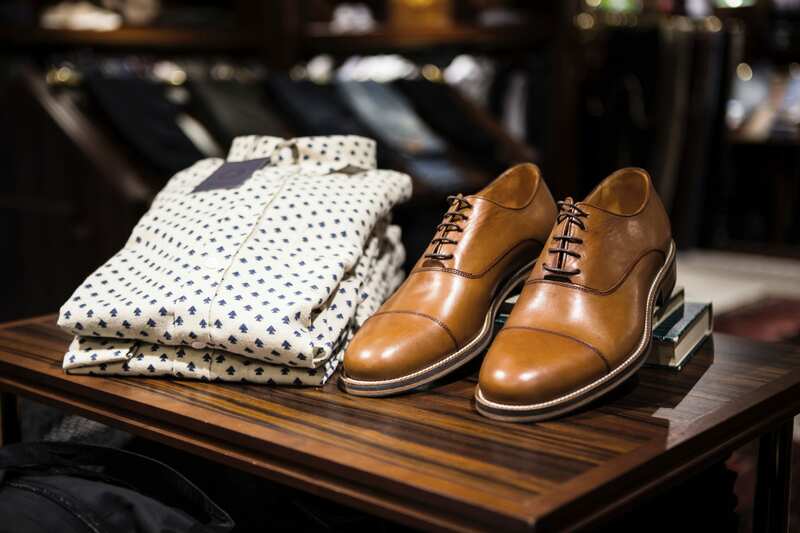 Wear a nice one. See above. You’ll need it. Trust me. Save money and get yours before you land. During June and July it’s light enough to read a book at 2 am. Seriously. Every pool, hostel, campground provides their own locks for rental. Yours is heavy and won’t fit. No one is going to steal from you in Iceland. They just aren’t. When I was there in June 2015 a couple (from Switzerland) made front page news by going on a “crime spree” in the Westfjords. Their crime: Stealing $377 (US) worth of goods from a grocery store, and a bag of duty free liquor from a woman that gave them a ride. Their punishment: They reimbursed the store, wrote an apology letter to the woman, and were then released. They plan to leave Iceland in September. I left my bag in a tent completely unattended for 4 days. Seriously. I took off with most of my stuff just sitting in the City Campsite in Laugardalur (Reykjavik). When I came back, it was all still there. I also lost my wallet at a super busy bar on Friday night, It had a few hundred dollars in it (dumb) my ID, debit card, credit card, etc. I freaked out and cancelled everything only to receive a Facebook message the next morning from someone saying they’d found my wallet and wanted to meet up to give it back. All the money, cards, etc, were still there. Go to Iceland. Do it. But prepared for anything, even in the summer.